When Mr. 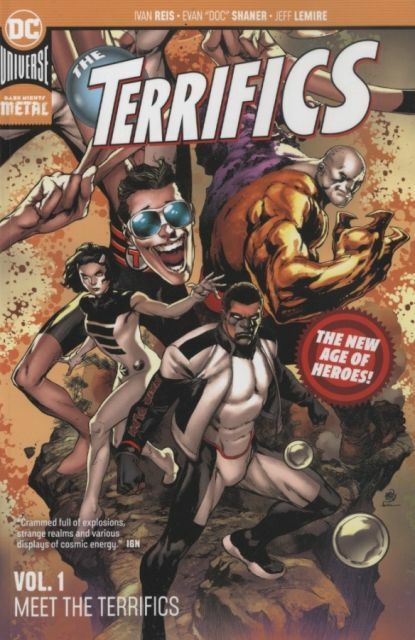 Terrific, Metamorpho, Plastic Man and Phantom Girl find themselves bound together by a tragic accident, our team of unlikely allies must rely on one another to make their way back home. But a startling revelation on their return trip brings them face to face with a new mystery: Where in the universe is Tom Strong?